Optical crystal star column award on a clear crystal base, 24cm / 9.5in tall. Offered with engraving and/or colour print options. 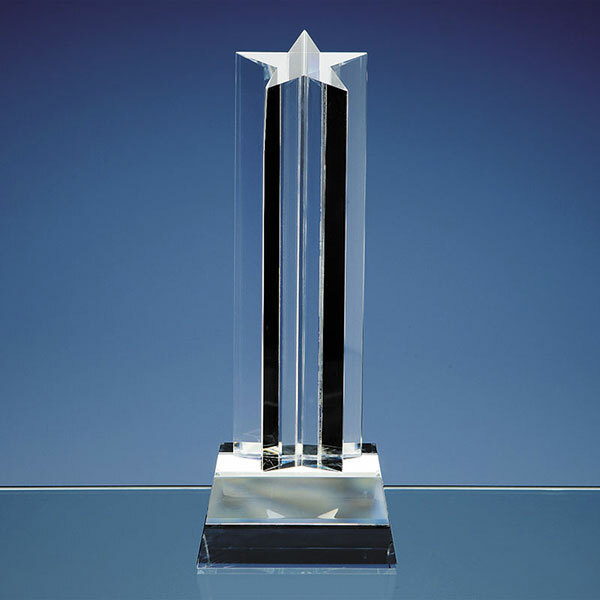 These tall, elegant and distinctive awards will grace any presentation or awards ceremony. Handcrafted in flawless optical crystal, the star shape design running down the length of the column has multiple facets, and one of the qualities of optical crystal is that it refracts light as it passes through. 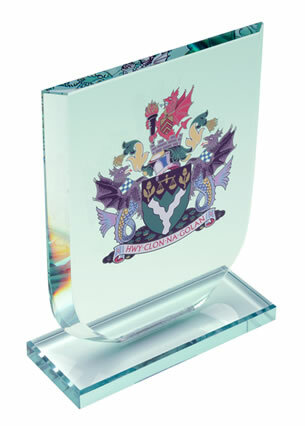 This quality, combined with the vertical facets of the column, ensure that this award will provide unique and ever-changing gleams and sparkles as it is handled. 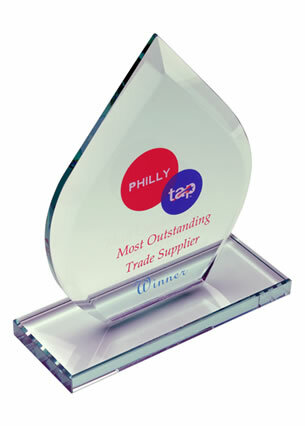 The 24cm (9.5in) tall award includes a bevelled crystal base. 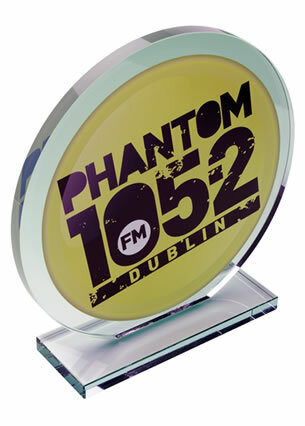 The base is perfect for customising, and we offer engraving and/or colour print options for this award. Ideal as corporate recognition awards and achievement awards in a wide variety of fields.